Delivery day. Or, as we call it, "Beer Geek's Paradise". 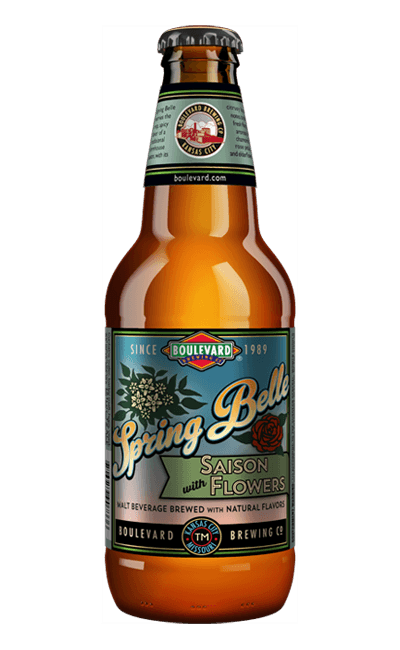 Boulevard Spring Belle – Saison – Featured on Draught! Not really any words needed for this badboy. Sample it fresh or store it for many, many years to come. Get it while it lasts! The batch is Barrel aged on 10 different Bourbon Whiskey Barrels, before getting blended all together and tapped. Things went from bad to worse? Hells yes they did. 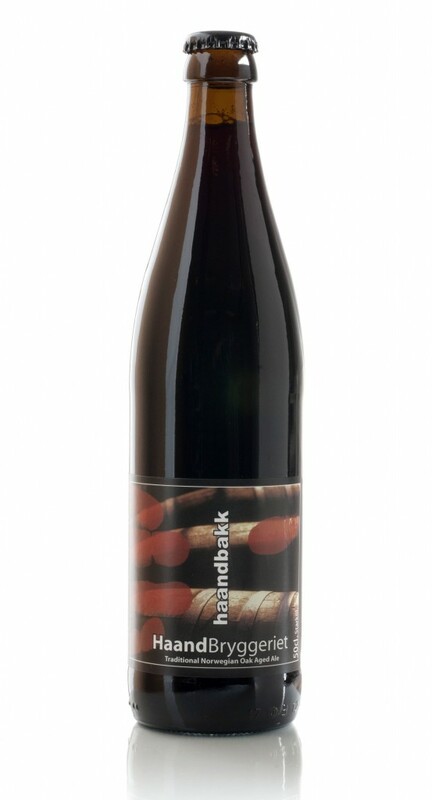 Brewed at De Proef in Belgium. Prairie Artisan Ales Eliza5beth – Midwest Farmhouse Ale * – Featured on Draught! Eliza5beth is a golden farmhouse ale that Prairie aged on apricots to allow sourness and light fruit flavors to add complexity to the beer. Stop it, guys. Just stop it. Actually, please don’t ever stop it. Prairie-Vous Francais is a celebration of simple elegance. This farmhouse ale is brewed to be refreshing. They use barley, oats, and wheat to build a foundation for saaz hops and brettanomyces bruxellensis to play. You’ll find this beer to be slightly tart and a touch hoppy. 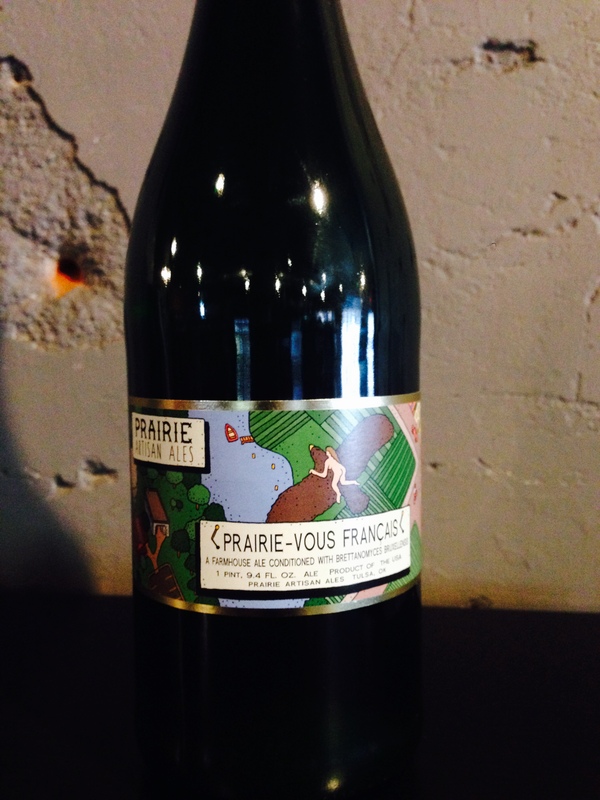 Prairie-Vous Francais is one of their many farmhouse beers they hope you will love as much as they do.